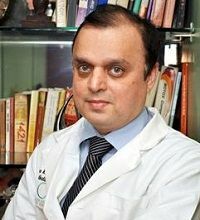 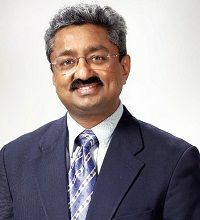 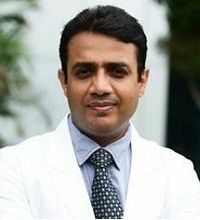 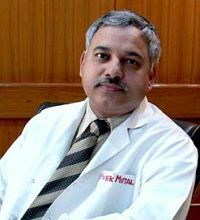 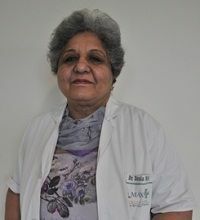 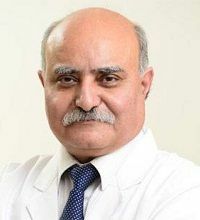 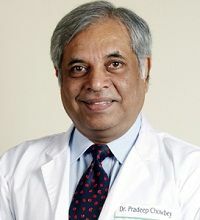 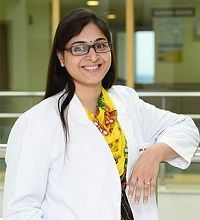 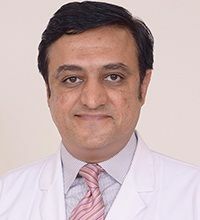 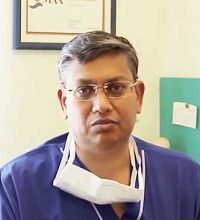 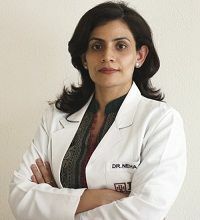 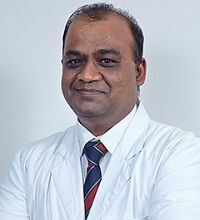 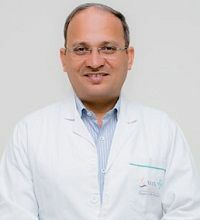 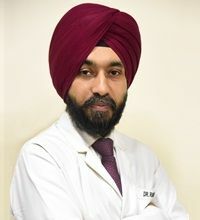 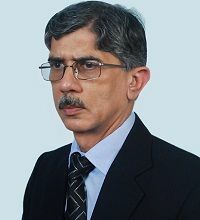 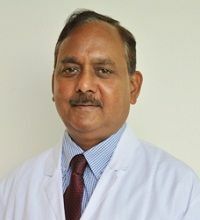 Reputed Cancer Specialist Doctors in India. 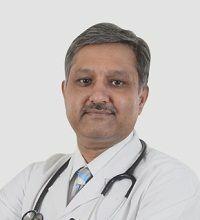 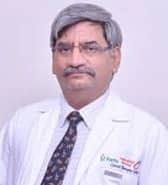 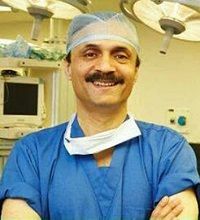 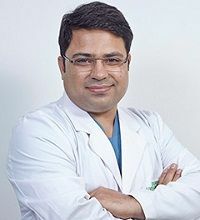 Reputed Heart and Cardiac Care Specialist Doctors in India. 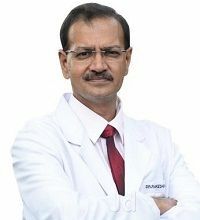 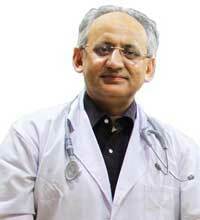 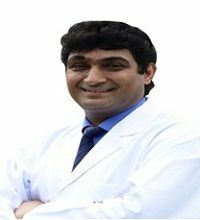 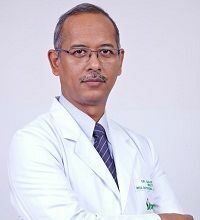 Reputed Orthopedic and Joint Replacement Specialist Doctors in India. 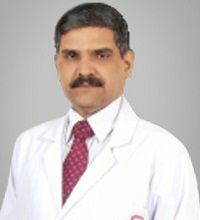 Reputed Spine Surgery Specialist Doctors in India.